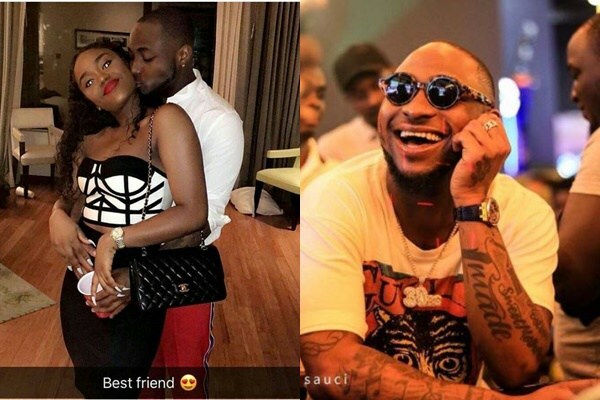 Davido mocks his girlfriend after she made a grammatical blunder. 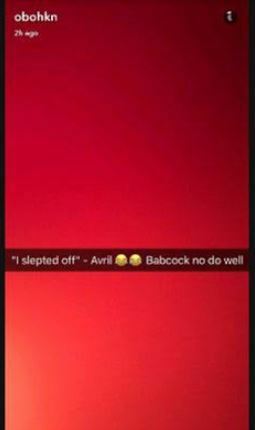 He also blamed the school as well. Davido is also an alumnus of the school. His academic journey began as a student of business administration at Oakwood University in the United States. In 2010, he decided he was wasting his life and would rather be doing something he’s passionate about. He tried to leave school and relocate to Nigeria to follow his passion for music, but ‘Baba Olowo’ himself, his dad, was ‘not feeling that idea’.